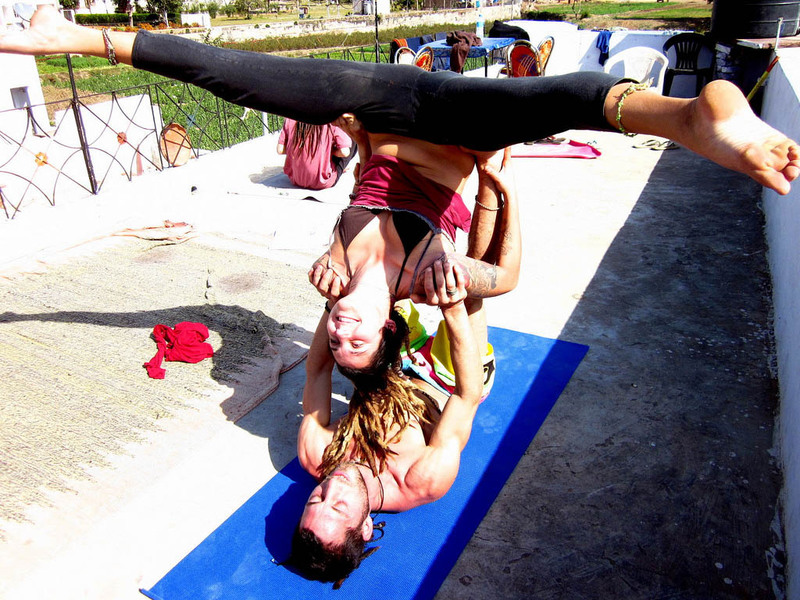 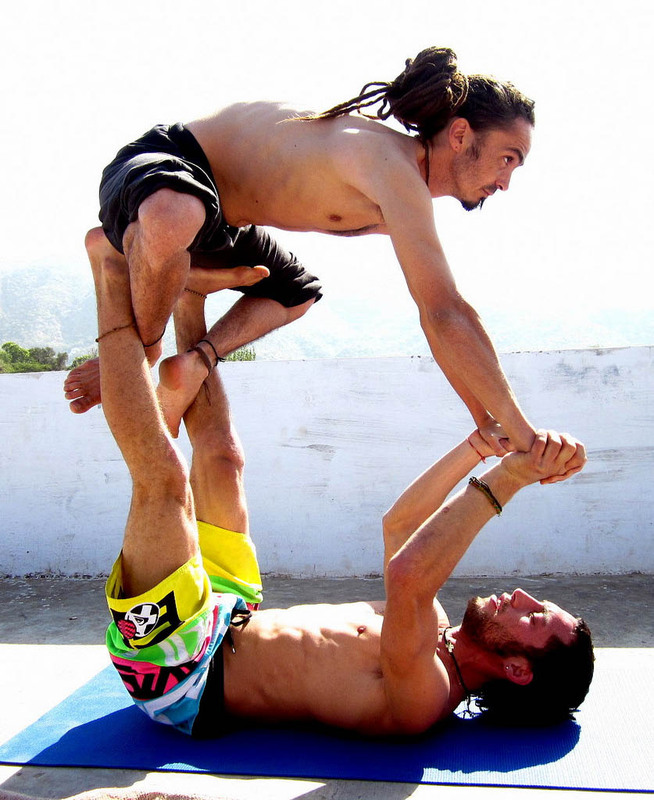 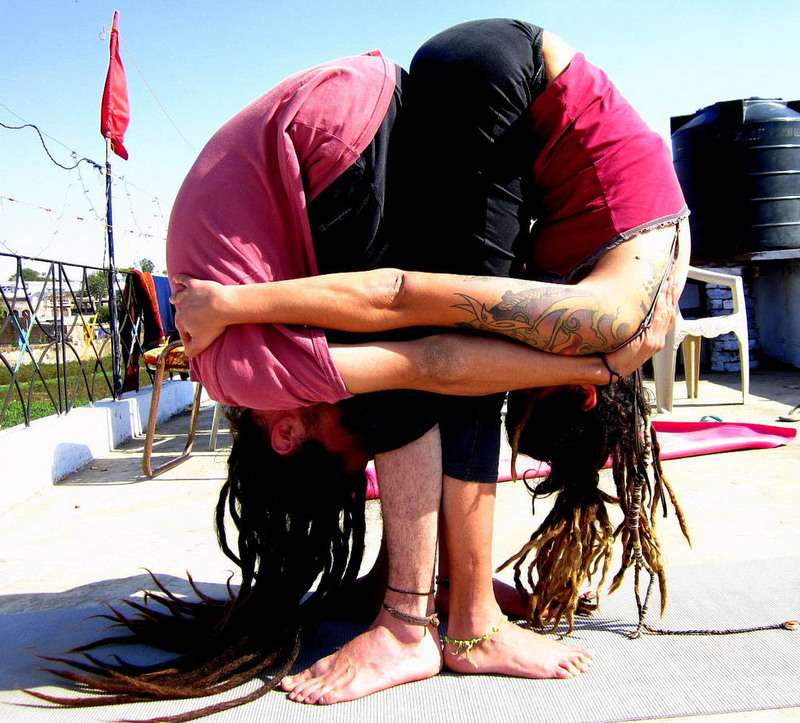 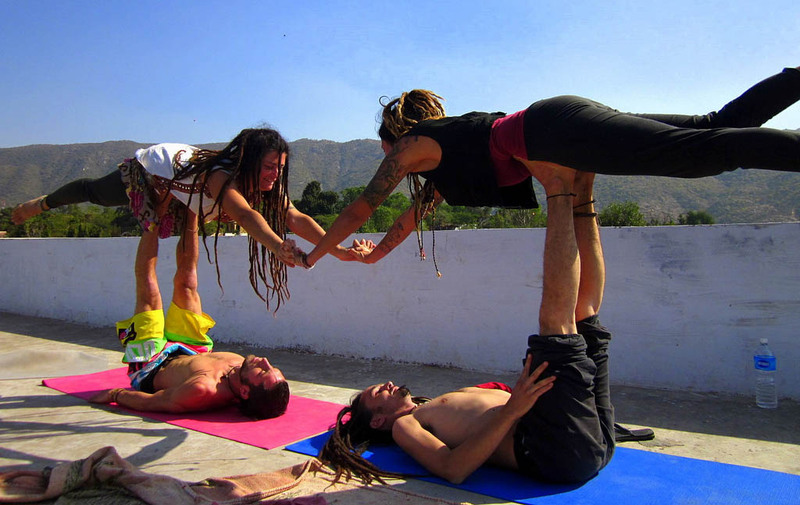 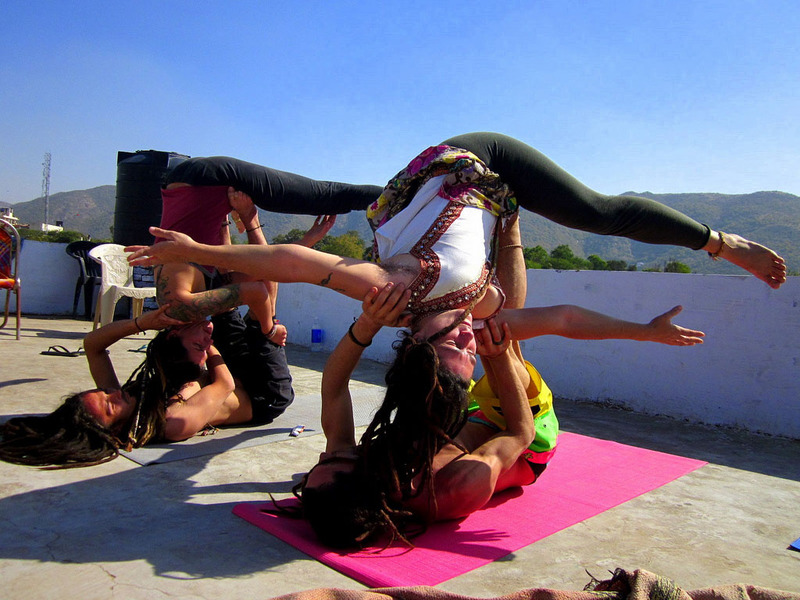 Acro-yoga is a playful form of partner yoga. 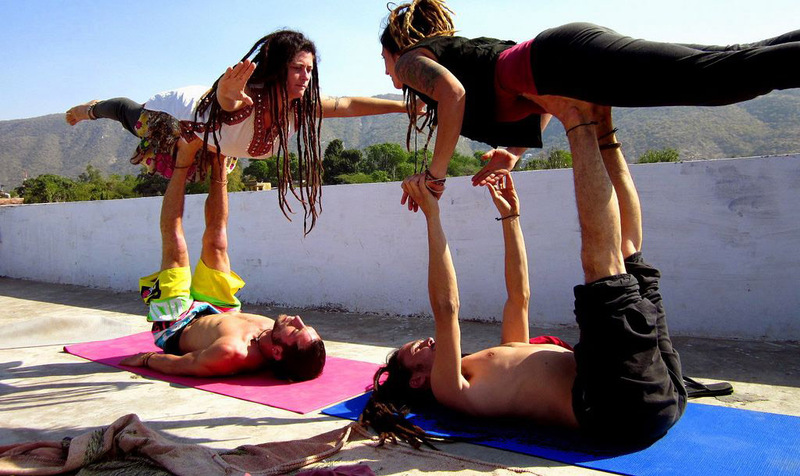 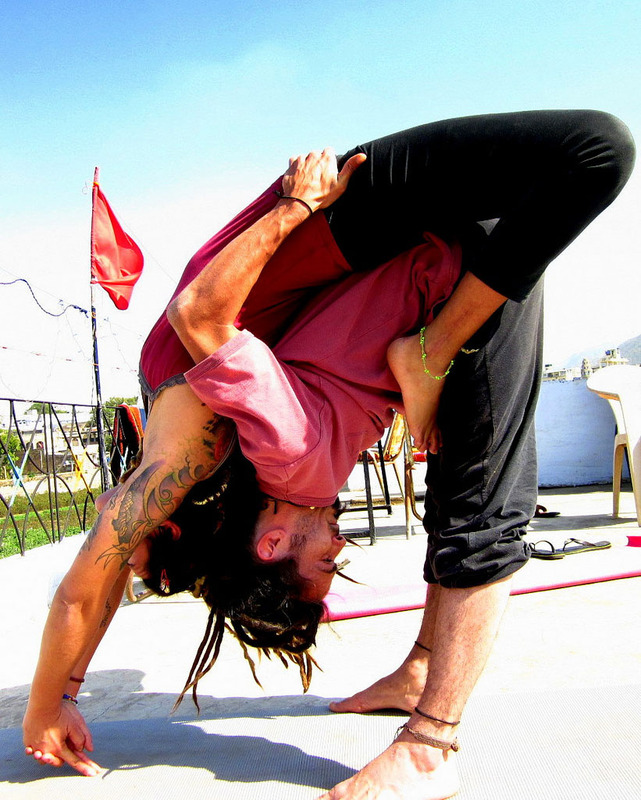 It is a physical practice which combines elements of yoga, acrobatics, and healing arts. 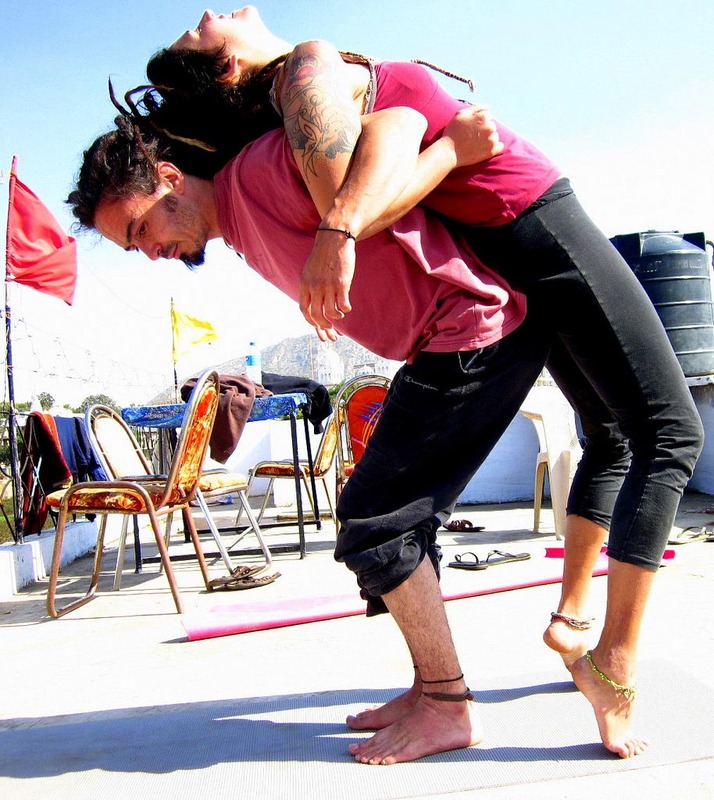 These three ancient practices form the foundation of a practice that cultivates trust, connection and playfulness between partners. 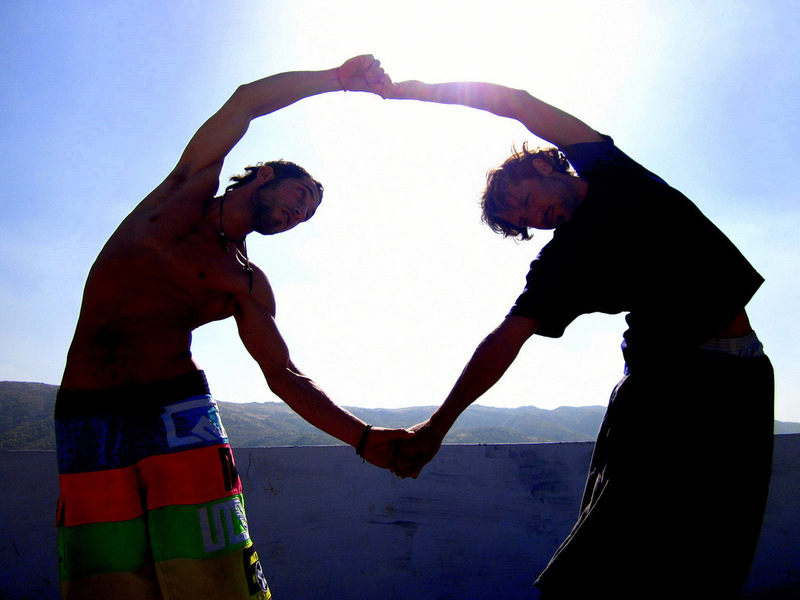 The highest aim is to bring individuals into a state of union with themselves, with each other.